Clif Bar & Company is the Official Sports nutrition of the 2018 3M Half Marathon, set to take place on January 21, 2018, in Austin, Texas. High Five Events announces Clif Bar & Company will be the Official Sports Nutrition for the 2018 3M Half Marathon. The partnership is in its fifth year and will provide runners with Clif Bar’s nutritious products before, during, and after one of the country’s fastest half marathons. Clif Bar returns for another year to the 3M Half Marathon, set to take place on January 21, 2018. 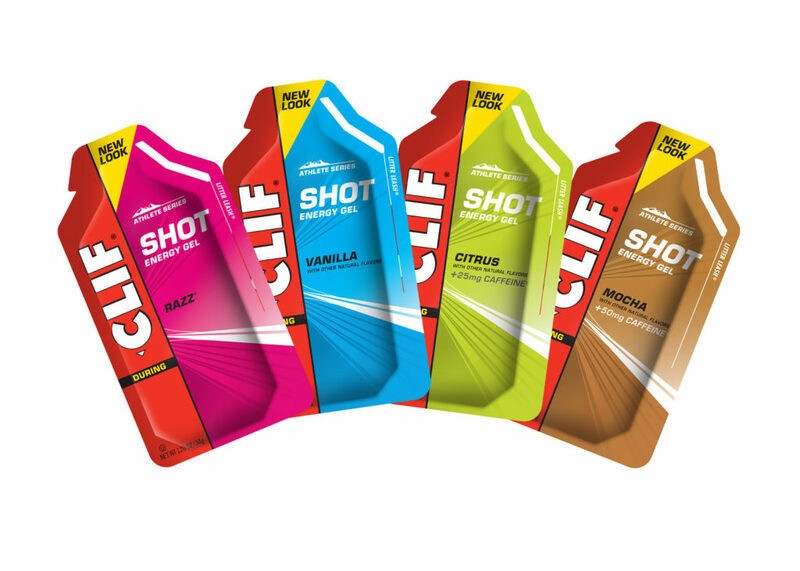 Runners can look for CLIF SHOT® Energy Gel on course at the CLIF® Energy Zone and other products at the finish line. Flavors include: Mocha, Citrus, Razz, and Vanilla. The famous packets, stuffed with essential 3M products, will have one of the newest CLIF® Nut Butter Filled Energy Bars: Banana Chocolate Peanut Butter, Caramel Chocolate Peanut Butter, or Blueberry Almond Butter. 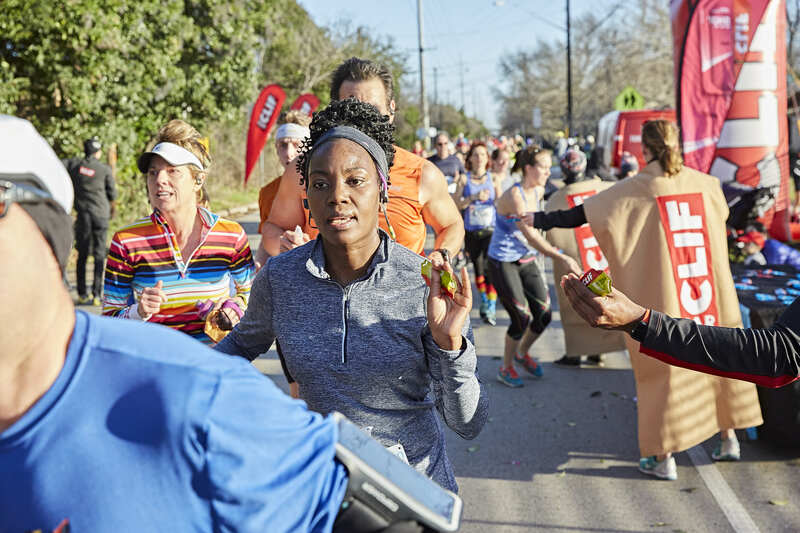 In addition, the 3M Half Marathon and Clif Bar will increase community engagement and product awareness by offering free samples to training clubs, sampling product at running stores, and supporting various demo runs around Austin. The 3M Half Marathon boasts one of the fastest 13.1-mile courses in the country and will celebrate its 24th year running in 2018. Runners enjoy a point-to-point course with mostly downhill running that showcases some of Austin’s finest locations. Starting in north Austin and finishing near the Texas State Capitol, runners will appreciate a 300’+ net elevation drop. Participants can register on the website.